please support the yarn painting and bead work of the huichol's... or, just make a direct donation. do try to resist the temptation of buying this bar as a means of supporting the tribe. the chocolate is shockingly brutal, dry, and unpalatable. the vision was definitely blurred... peyote, perhaps? this is just a decent dark chocolate... no disappointment but no thrill ride either... it is fine for the novice or for the movies... if you do decide to go to the theatre, check out my grandfather in superhero movie. over the weekend we went to see milt's film. it was absolutely horrible. i don't think intoxication could even fix the film. 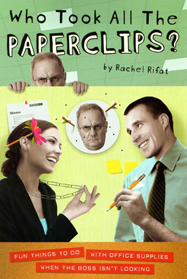 i retract my film outing suggestion! 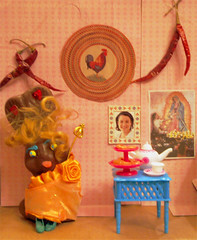 easter has passed and we have some great winners for the spicy chocolate easter bunny contest. here they are... thank you to all of our great and clever entries... some were just too spicy to post. 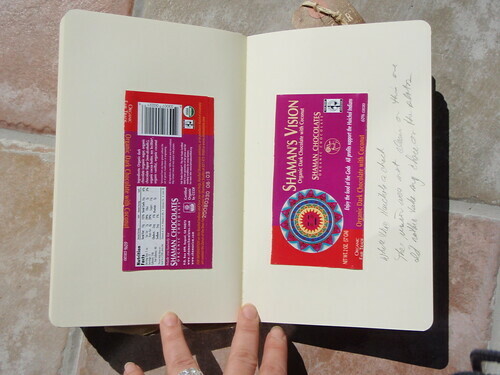 thank you also to tsp spices who made this happen. conguitos are tasty chocolate covered nuts. these nuts are not the bio modified nuts we have here.... i am sure that is why peanut butter sandwiches cannot be packed in lunches anymore. the spanish nuts are crunchy, small, roasty, and packed with flavor. 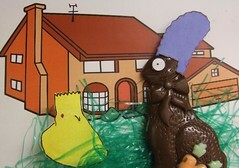 the chocolate is dark and not as sweet compared to peanut m&m's. 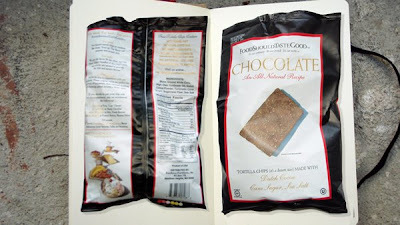 the pack came with the company conguito mascot container... it holds the chocolate so they don't melt in your hand. this company has been around since 1852.
chocolate tortilla chips? are you kidding? well my dears, they are fantastic. they remind me of dutch cocoa cookies that i cannot find anymore. the texture is great and they are not greasy. then i made a mole chicken with crunched chips on top (it was out of this world). these chips certifiably delicious. food should taste good® also carries other tortilla chips... my favorites in order are olive, jalapeno, and multigrain. i want to hate this bar and it is not because i was overcharged at rechuitti. this bar is bitter, it has a sour tobacco smell, and it is dense with cocoa nibs. 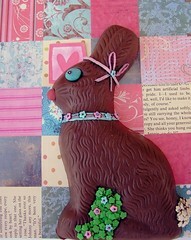 yet somehow, i find complete chocolate intoxication and i am filled with an unusual gustatory sensation. how can i hate complication? 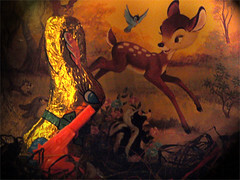 this is a very interesting bar... i want to try more. from the land that lies between the valley of the river secchia and to the west of the river reno, trebbiano grapes are harvested. the grapes are pressed, simmered gently over an open flame to a seventy percent reduction, filtered and cooled, and then slowly, slowly transformed through a complex 25 year aging process. the liquid passes through a series of five wooden barrels: oak, juniper, cherry, chestnut, and mulberry. this balsamic is used to create delectable and edible jewels. 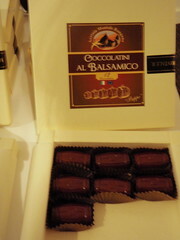 cioccolatini al balsamico has rich overtones that grace this chocolate with an ideal balance of sweet and piquant. there is an initial subtlety then a surprising taste of vinegar.... the surprise flavor immediately turns to plum, then to strawberry. heaven. 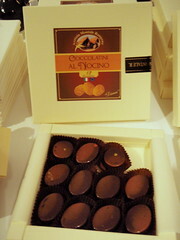 cioccolatini al nocio pictured at the very top and below is complete and utter satisfaction. the walnut liquor is strong and lustful. i blush with the lurid passionate thoughts it provokes. here is what seems to be handcrafted boxes. all the chocolates are produced in limited batches. the man behind the most amazing artisinal chocolates. imagine the sensation of being enveloped by some heady elixir after biting into the gold dust of angels' wings...the taste he has created is way beyond chocolate...it is divine! giuseppe's balsamic farm has been in the family for over a hundred years. it seems impossible that he just started making chocolate three years ago. please have your local chocolatiers import his chocolate. also, let me know who carries it and when! here is his contact: stefania casadei. who knew chocolate snob would capture such a tremendous fan base from all places around the world including guayaquil, ecuador; doha, qatar; and canton, ohio? 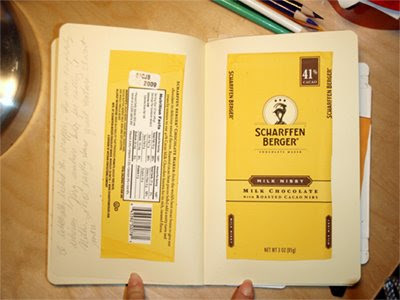 originally the blog was created to sort out my chocolate journals. yesterday, i received a really touching letter from stephan who works as an artist in residence for the art deco society. 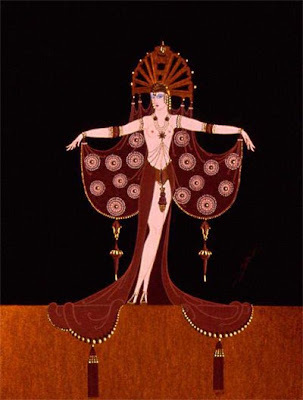 below is his gorgeous erte inspired piece "chocolate". "I found your blog quite by accident and I must say that I am overwhelmed. ... Thank you providing a great blog. I'll be reading it on a regular basis." fresh & easy grocery just opened up a new store on hollywood boulevard. since they are a stones throw away, i had to check out their chocolate supply. i headed down the hill and found that the police had the store cordoned off because of oscar preparations. i was not to be deterred... i manoeuvered the car past traffic enforcement, used my parking karma, climbed the barricades, and went shopping! 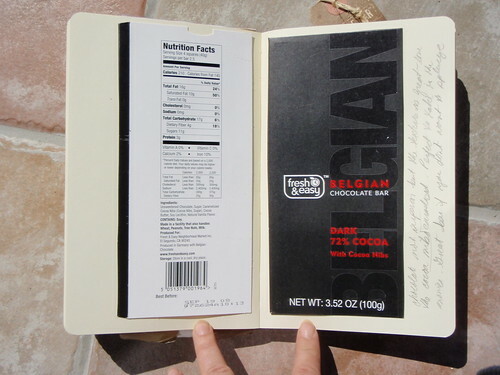 to my surprise, i found a belgian chocolate bar (72% cocoa) with cocoa nibs. the chocolate is not superior but the texture is great. the crushed cocoa nibs definitely worked me over. this bar is perfect if you do not want to splurge and still want to maintain some form of dignity. take this bar to the movies.